Seok Jae-Hyun was born in Daegu, Korea. He completed his graduate studies at Ohio University majoring Visual Communication. His career can be summarised as a photographer, educator and curator. His experience from working as a photographer—for New York Times, International Herald Tribune and Korean GEO—in the past has brought him where he is now. 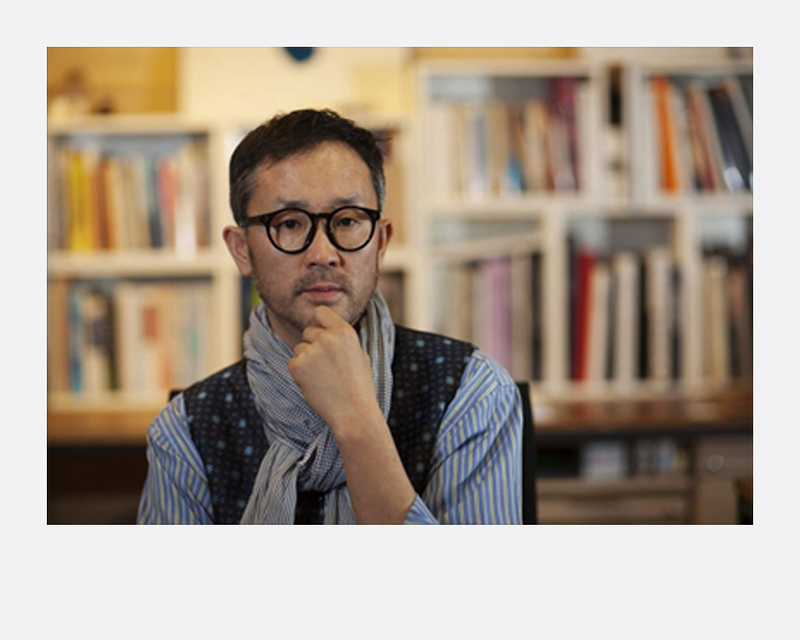 Seok has organised Daegu Photo Biennale in 2006 with others. Moreover, he has curated many international exhibitions including Imaging Asia in Documents (2006) and Women in War (2014) for Daegu Photo Biennale and has been involving in Dali International Photo Biennale (China, 2011, 2013, 2015 and 2017) and Foto Istanbul since 2015 as a foreign curator. SEOK received the Best Curator Award twice from DIPE in China, 2015 & 2017. He has participated as a portfolio reviewer in FotoFest in Houston, Koytography, Festival de la Luz in Buenos Aires, to name a few. After profiling thirty established photographers from other countries on VON photography magazine, he is working as an associate editor for Photo Dot magazine in Korea. Seok interested in works on documentary and fine art photography with concept.